WILMINGTON, Delaware – February 01, 2018 – Chopin Imports Limited (CIL), the exclusive marketing company for Chopin Vodka brand and other best-in-class spirits, announced a partnership agreement with one of Mexico’s most sought brands – Koch El Mezcal (Koch). 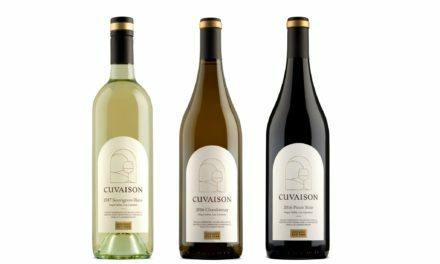 Chuck Kane’, COO of Chopin Imports, made the announcement. “We are honored to partner with Koch, to help build their brand, promote the ancient ways of making mezcal and support the communities that exclusively help produce their amazing products. The synergies between Koch and Chopin are a perfect complement to each other,” said Kane’. 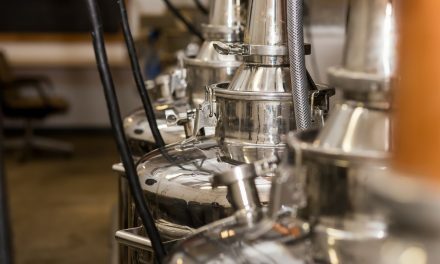 As part of the partnership, Chopin Imports Ltd. will manage the entire Koch portfolio of products that are divided into ranges corresponding to the categories of “mezcal artisanal” and “mezcal ancestral.” Initially, Koch will focus on six core magueys (agave plant species): Espadin, Arroqueno, Tepestate, Tobala, Barril, an Ensamble blend and a Karwinski blend. Other magueys that will be available include Coyote, Lumbre, Madrecuishe, Mexicano, Tobasiche, Jabali and Cuishe. 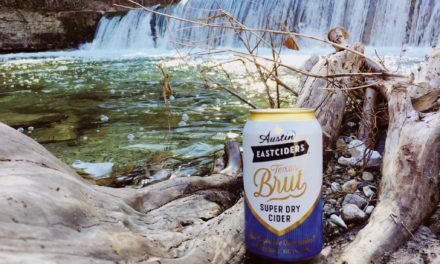 Ancestral-style products will include Coyote, Castilla, Barril and Tobala. Each spirit offering is uniquely hand-produced from the wilds of Oaxaca, delivered to consumers around the world. Koch Mezcal focuses on sustainability, all-natural ingredients and traditional production practices. Koch product offerings will be available across the U.S. starting April 1, 2019, for a suggested retail price ranging from $40 to $250. 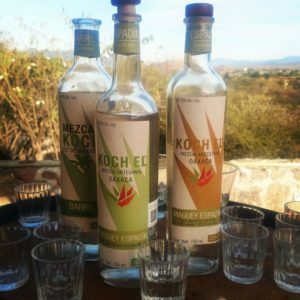 Founded in 2009, Koch El Mezcal (Koch) is a pioneer of the single-agave mezcal. Koch is committed to the environment by only using 100 percent sustainable practices, protecting/maintaining the agave population in Mexico, and cultivating the traditions of Oaxaca and its people. 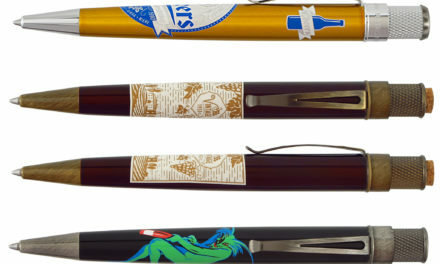 The Koch portfolio includes 25 products, made from wild, cultivated and semi-cultivated agaves. The products express and respect the identity/terroir of each of the producing regions while honoring the traditional way of making mezcal. Koch products are 100 percent hand-made, providing individuals from over 13 local communities and 59 Palenques with fair wages and the opportunity to have a better life. 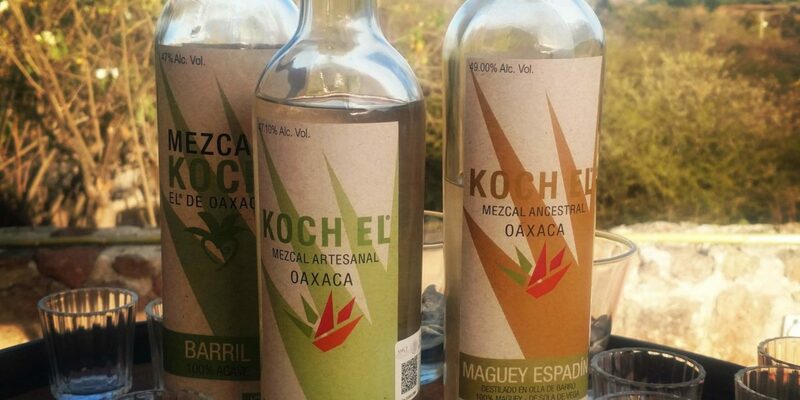 Koch El Mezcal products are available throughout Mexico and in 15 countries around the world. Since Koch began selling in 2013, their sales have doubled year over year.